If you love taking pictures, you’ll take some of the best of your life at Yosemite National Park. Make your Yosemite photography trip as successful and memorable as possible by starting your trip at the Ansel Adams Gallery in Yosemite. Ansel Adams was one of the most highly renowned photographers of his generation and was particularly famous for his Yosemite photos. Original prints of Adams’ and a number of other talented artists hang in this gallery, an excellent source of inspiration for any nature photographer. After touring the gallery, consider taking one of the Yosemite photography classes that the gallery offers. The gallery offers a four hour class entitled In the Footsteps of Ansel Adams. The class is offered every Thursday, year round, and provides its students with “insight into Ansel's life, photography and philosophies as well as basic lessons in photographic technique.” The gallery also offers a class for photography novices on using your digital camera. This class helps photographers learn the harder to find and master features of even the most complicated digital cameras. The Ansel Adams Gallery also offers Yosemite photography tours. The tour offered by the gallery is quite a bit pricier than the classes offered - $375 for a half day or $550 for a full day for either one or two people. However, the tour is well worth the price for any person or couple looking to have the ultimate Yosemite photography experience. During this tour, an experienced guide will take you to some of the best locations for taking Yosemite photos, teaching you about the locations themselves and providing you with Yosemite photography tips for getting the best pictures you can. The tour includes a number of popular locations for getting shots of scenes like Half Dome and Mariposa Grove, but it also includes a number of lesser known spots for getting great nature shots. YExplore Yosemite Adventures | Custom Guided Adventure Hikes, Nature Walks, and Photography Workshops in Yosemite National Park. Small group sizes guarantee a personalized experience with professional local guides. If you’re ready to plan your next Yosemite photography trip, remember to book any Yosemite photography classes or tours ahead of time, as they tend to fill up. And remember to book your Yosemite accommodations with Scenic Wonders. 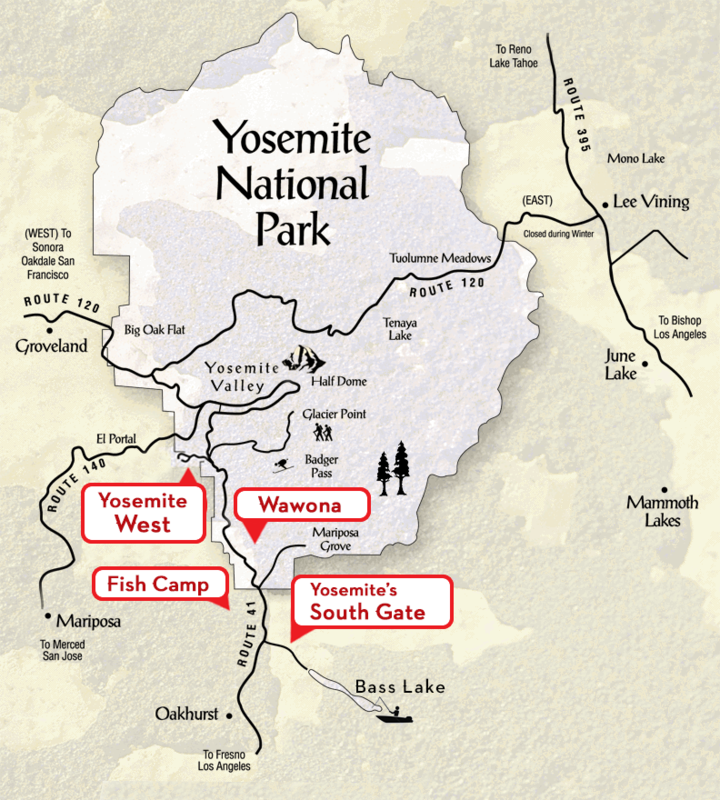 We have condominiums, houses, and cabins available for reasonable prices within the gates of the Yosemite. Give us a call today 1-888-YOSEMITE (1-888-967-3648) or make your reservation online.